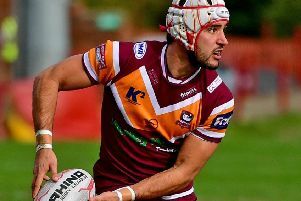 BUOYANT BATLEY Bulldogs will be aiming for a third successive win when they visit Doncaster in the Coral Challenge Cup fifth round tomorrow (3pm). 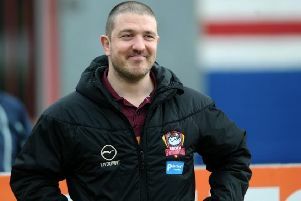 BOSS MATT Diskin reckons Batley Bulldogs’ 20-18 win over Widnes Vikings was “up there” as one of the best results of his coaching career. 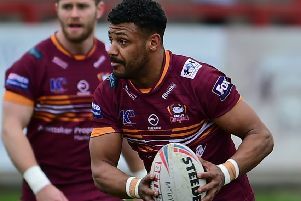 BATLEY BULLDOGS will be expected to pick up only their second win of the season when they play host to Lock Lane in the Coral Challenge Cup tomorrow (3pm). 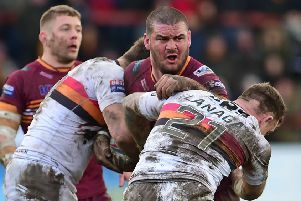 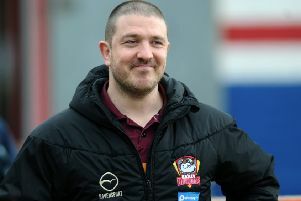 DISGRUNTLED BATLEY Bulldogs boss Matt Diskin feels his side have been the victim of “obvious bias”. COACH MATT Diskin says Batley Bulldogs have to make home advantage count when it comes to le crunch today. 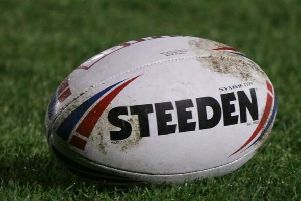 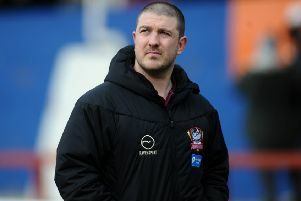 BATLEY BULLDOGS are still hunting their second win of the season, but boss Matt Diskin felt their performance against Toronto Wolfpack was a step forward. 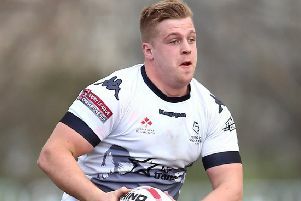 playmaker-turned-winger Jack Bussey crossed twice as gallant Swinton Lions failed to hold on to the coattails of Championship rivals Featherstone, losing out to the visitors 24-12. 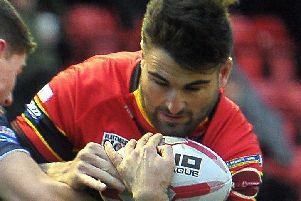 RATHER THAN flying over the Atlantic for tomorrow’s away game against Toronto Wolfpack in the Betfred Championship, Batley Bulldogs will cross the river Hull. 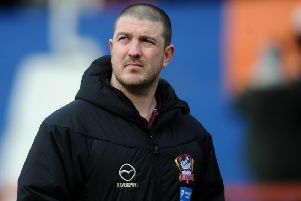 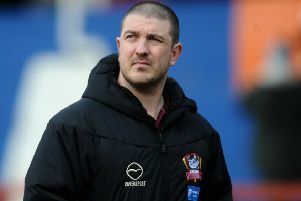 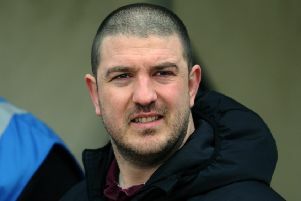 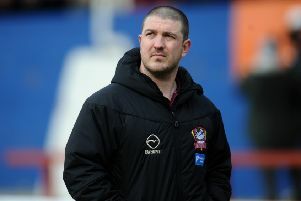 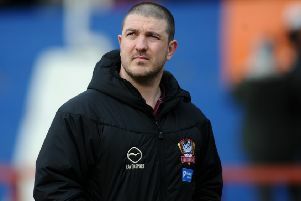 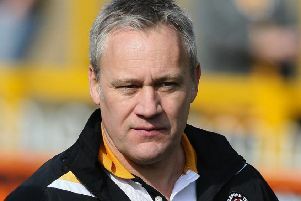 BATLEY BULLDOGS coach Matt Diskin has pledged to pick on form rather than reputation. 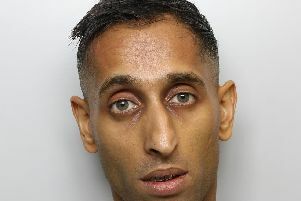 A West Yorkshire man who killed his brother with a baseball bat has been jailed for 16 years.